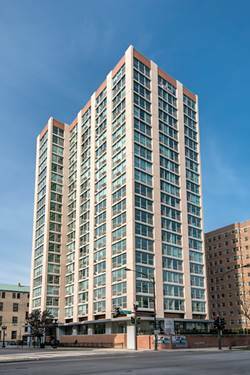 This is the perfect condo, finished basement and tons of space! 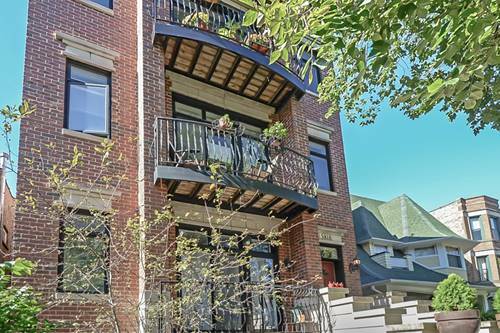 This home features hardwood floors, large living / kitchen area and lots of light. 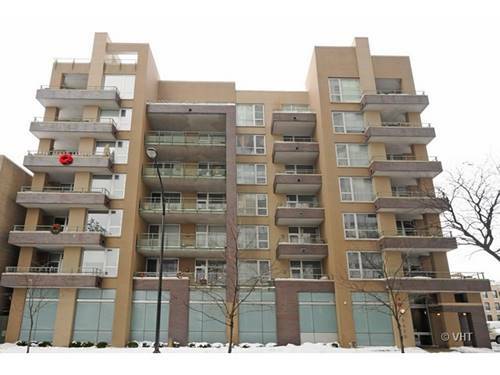 This condo has a main living level and a finished basement. The finished basement is the 3rd bedroom, with a full bathroom, which includes a soaking tub and separate shower! The main living area has a gas fireplace, large windows, 2 bedrooms (1 with mater suite with bathroom), galley kitchen and bonus room with balcony / deck. 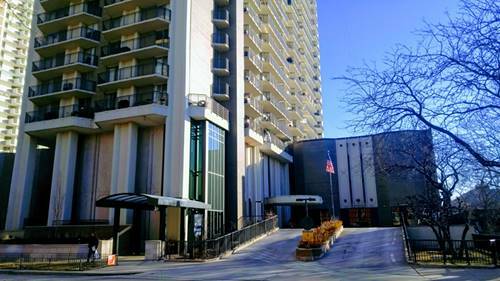 One dedicated parking space included, additional parking space available for $150 per month if needed (gated assigned parking space) In unit washer/dryer. 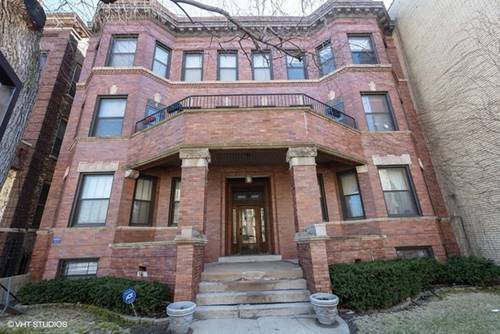 2 blocks from the lake, 1 block from the L, and walking distance to restaurant / bars, fantastic location!! 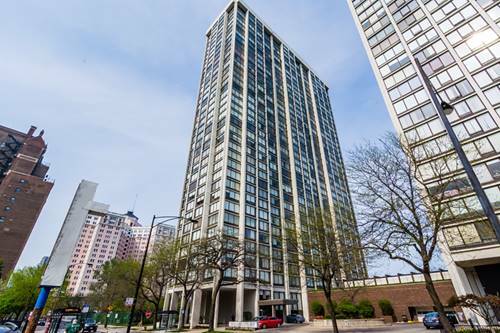 Available for 4/18/2019 move in. LOTS OF LIVING FOR THE PRICE! 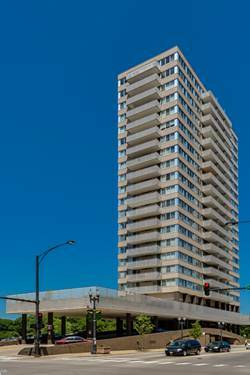 For more information about 5907 N Winthrop Apt 1S, Chicago, IL 60640 contact Urban Real Estate.